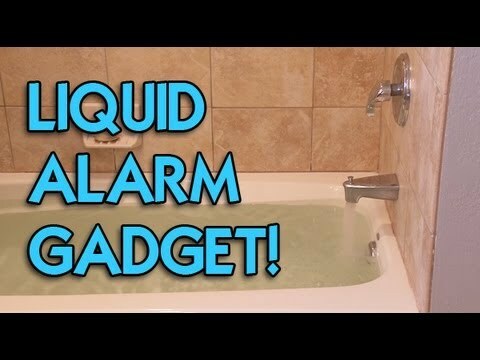 Here is an EZ to build gadget that will alert you when liquids get too close to dangerous levels! Get the schematic on http://www.kipkay.com and build your own! ← Massive $5000 Laser Giveaway!